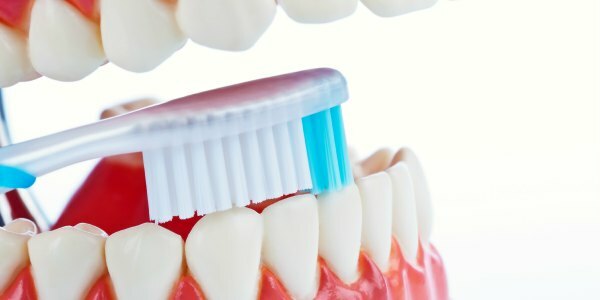 Do you brush your teeth before bedtime? If you don’t, you could be causing unnecessary problems regarding your oral health. Read on to learn more, and thanks for visiting Shoreline Endodontics.